Branson’s research and consulting focuses on congregational life and community engagement; he is currently engaged in a two-year research and consulting project in Korea. Dr. Branson, reflecting on church planting with a variety of voices from the Fuller community. Explore more. 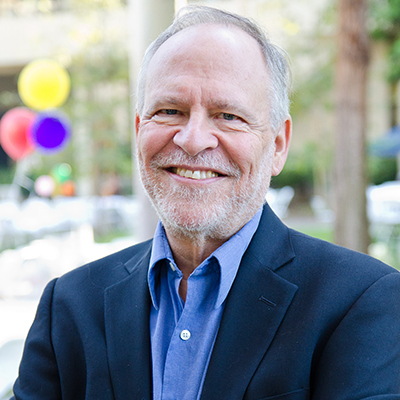 Mark Lau Branson is the Homer L. Goddard Professor of the Ministry of the Laity and has taught at Fuller since 2000. He teaches courses in congregational leadership and community engagement. In addition, he is the coordinator of the PhD/ThM program in Practical Theology in the School of Theology. Branson was ordained at San Francisco Christian Center, an African American Pentecostal church, and has served on the pastoral teams in United Methodist and Presbyterian churches. He has worked with several agencies active in education, community development, and community organizing, and continues to serve as a consultant and speaker. 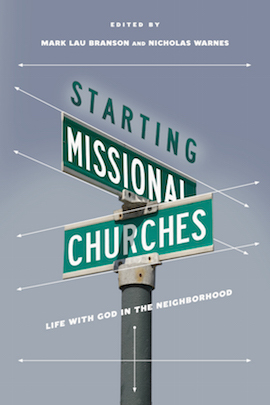 His most recent books are Starting Missional Churches: Life with God in the Neighborhood, coedited with Nicholas Warnes (InterVarsity Press, 2014), Churches, Cultures, and Leadership: A Practical Theology of Congregations and Ethnicities, coauthored with Juan Martínez (InterVarsity Press, 2011), and Memories, Hopes, and Conversations: Appreciative Inquiry, Missional Engagement, and Congregational Change, 2nd ed. (Rowman & Littlefield, 2016). 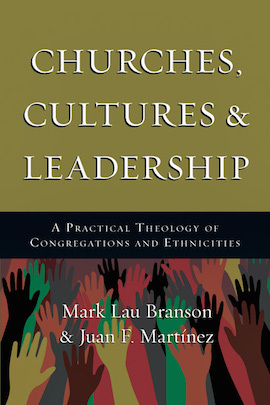 Branson has also contributed chapters to books, including “Gratitude as Access to Meaning” in The Three Tasks of Leadership (2009), “Ecclesiology and Leadership for the Missional Church” in The Missional Church in Context: Helping Congregations Develop Contextual Ministry (2007), “Forming God’s People” in Leadership in Congregations (2007), and “Religious Leaders and Social Change” in Religious Leadership: A Reference Handbook (Sage, 2013). 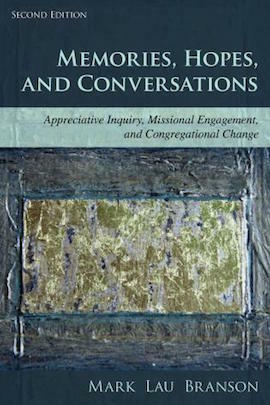 He has articles in the Journal of Religious Leadership and the Encyclopedia of Christian Education, and is on the editorial boards of the Journal of Missional Practice and the Asian Journal of Religion and Society. Branson is active in the Academy of Religious Leadership and the Ekklesia Project. Branson is vice president of the Institute of Urban Initiatives. As a senior consultant with The Missional Network he works frequently with churches and denominational judicatories. Mark and Nina Lau-Branson live in Pasadena, California, and they are on the leadership team with The Table: A Free Methodist Church. Download Dr. Branson’s CV, which includes a list of his current publications, here.